So the rumors are flying fast and furious and I don’t normally like to bug my source for more because he’s a busy person, but since someone keeps taking my rumors and muddying the water and people are asking for more here we go. 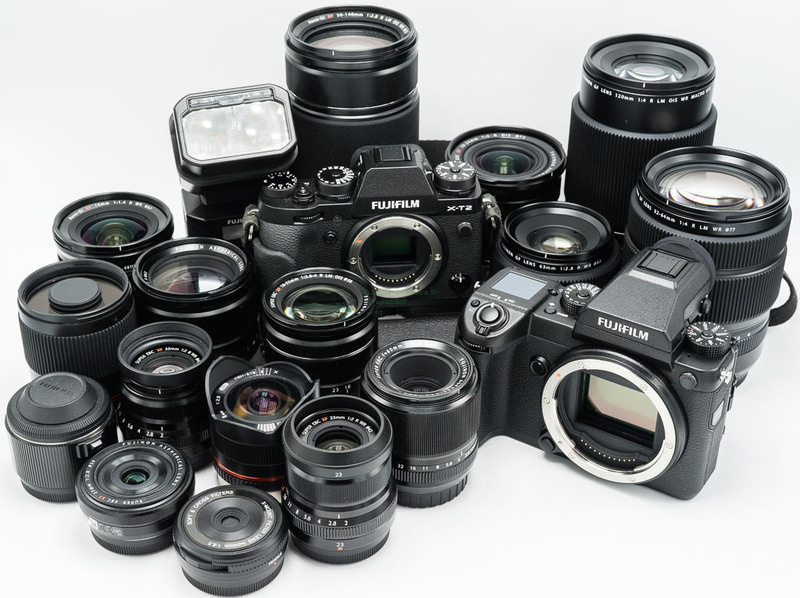 Fujifilm X-T3 to come at Photokina 2018 with a new processor, which is where the X-H1 confusion came from. X-H1 will have the same processor as the X-T2. The max framerate will be 4k 60p for the X-T3, while the X-H1 max frame rate will be 4k 30p and 1080 120p, which is a little disappointing. The Fujifilm X-H1 will use the Fujifilm WP-126s battery which is also disappointing. It sounds like the X-H will only be special in the sense that it offers very special video-centric image quality via simulations. You can read an excerpt of our conversation below.